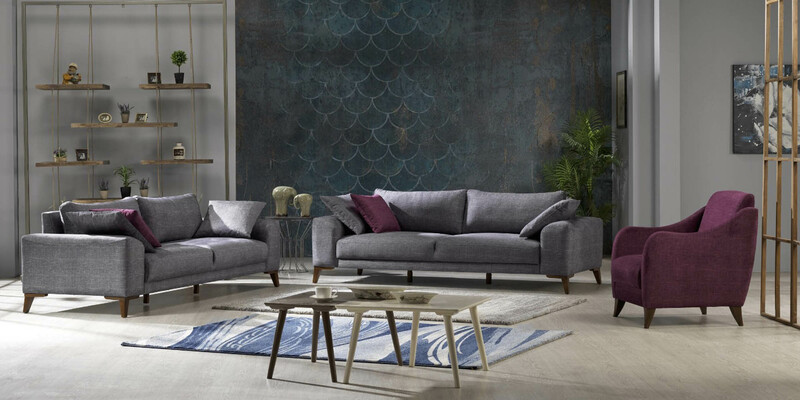 Which Aspects Are Particularly Important Before Buying A Sofa? If you think to buying a sofa, you have to take care of many things! An important question is of course, which size is ideal for your new couch to sit or lie comfortably on it. This question also depends on whether you want to lie down or just sit and how many people should find a place. What you should pay attention to the backrest, the seat height – you will find out here! From the era of feather padding comes this classic upholstery. When sitting on the sofa you do not sink or hardly sink in. The fabric is taut, firm and almost wrinkle-free on the surface. This creates a perfectly smooth, even look. Due to the higher tension of the fabric, the cover is subject to wear and tear. 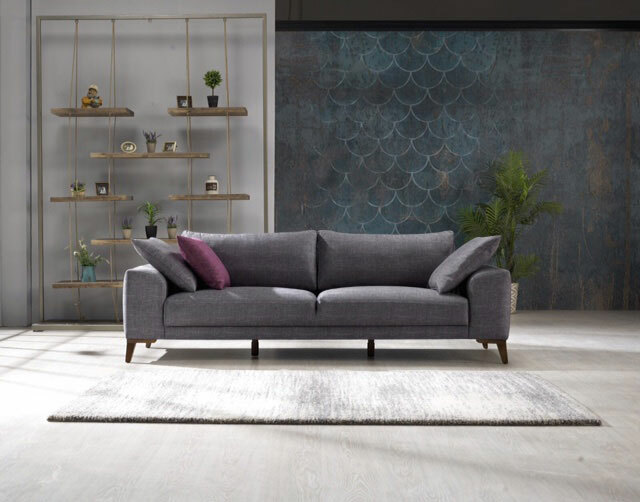 When buying upholstered sofas, you should therefore pay particular attention to adequate abrasion resistance of the cover material. The higher the back, the more relaxation it offers our back and neck muscles. The most comfortable are therefore so-called high-back, whose backrest extends beyond the head of the sitter. High-backs should have a rather steep seat angle. Sofas with a low back can also have a slightly flatter seat angle. Choose The Right Seat Depth For Your Sofa! The above information gives you a useful orientation when buying a sofa. However, today there are also many sofas with significantly greater seat depth. The reason for this is that many people do not want to sit on a sofa like they do on a chair. So in the classic posture, in which both feet touch the ground and the upper body forms a slightly dull angle with the thighs. This method has found more and more followers in recent years. Many people today appreciate sofas that you sink into when sitting down. The soft padding material, often the foam flakes or down, nestles elastically to the body and supports the muscles – ideal for particularly relaxed sitting and lying down. In order to ensure the necessary flexibility of the surface, the cover is not taut, but laid loosely over the surface. With casually upholstered furniture, the formation of waves, wrinkles and seat recesses is therefore normal.